Using healthy and safe products in our home has always been a priority for us, especially now that we have a daughter. Children, especially newborns, are more vulnerable to toxins and chemicals than adults are. Their immune systems and nervous systems are still developing, meaning they are not very good at processing and eliminating toxins yet. By decreasing a child's exposure to chemicals, it can help protect them from illness and allergies. Unfortunately, many skin care products such as diaper cream contains parabens, fragrance (a variety of chemicals can hide under this broad label, and babies smell good enough, they don't need fragrance!) and phthalates. When looking at bath and body products, I visit the Environmental Working Group's Skin Deep database for more information. The Honest Company carries a lot of great, all-natural products that have very good, low ratings. 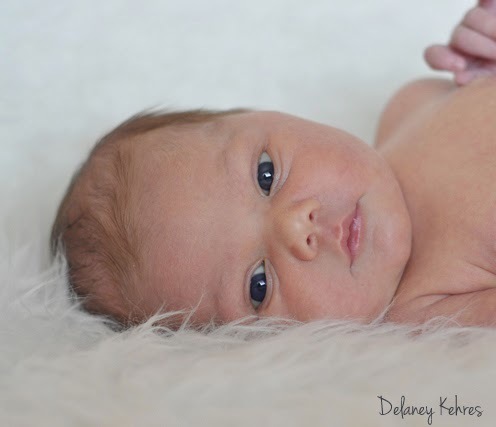 We've been using the healing balm on Delaney if she has a bit of diaper rash or when her skin was really dry when she was a newborn. It can also be used on adults for dry skin or ezcema. 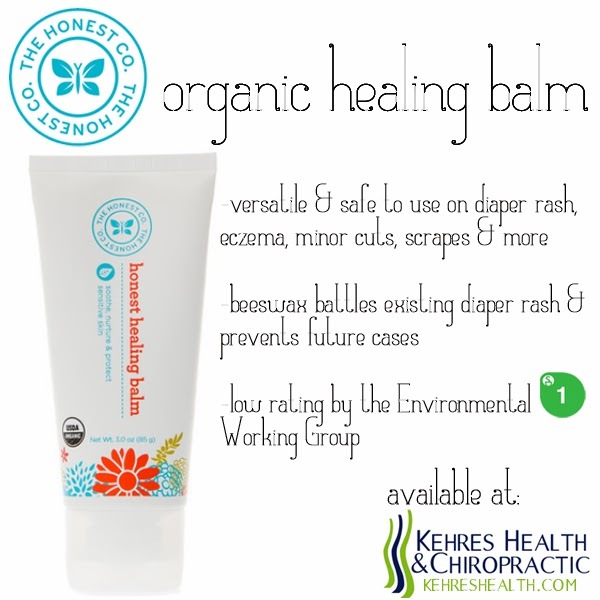 The Honest Company products are available at Kehres Health & Chiropractic in our Saginaw chiropractic office and Midland chiropractic office. Contact us at 989-607-4322 or visit our website www.kehreshealth.com. 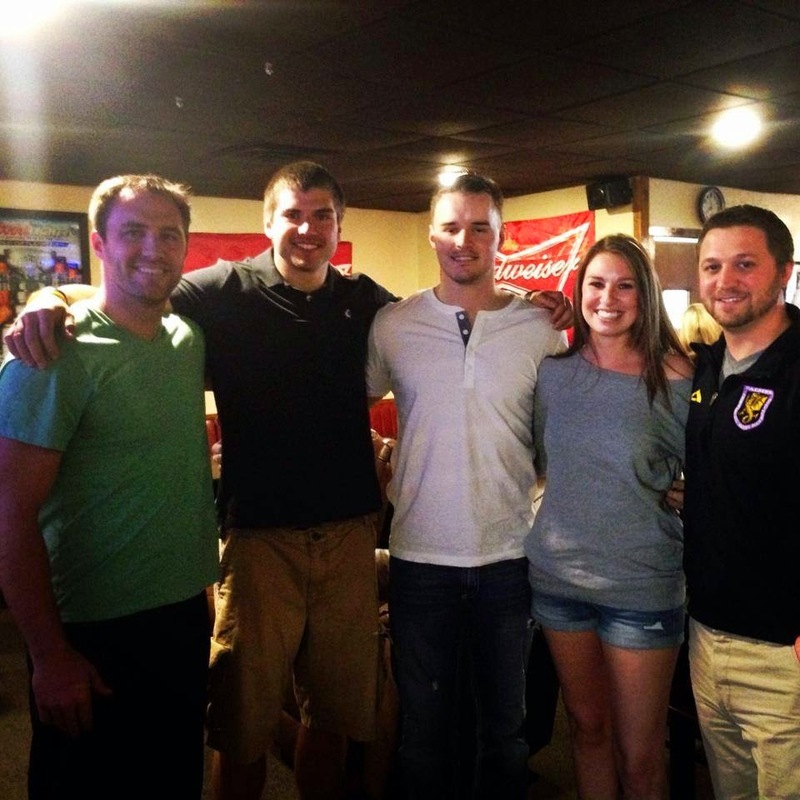 Jeff Janis, Kehres Health & Chiropractic intern, was drafted by the Green Bay Packers! I can't wait to watch him in action this season! Nobody deserves this opportunity more than him. Congratulations Jeff, our doctors were excited to be at your draft party! 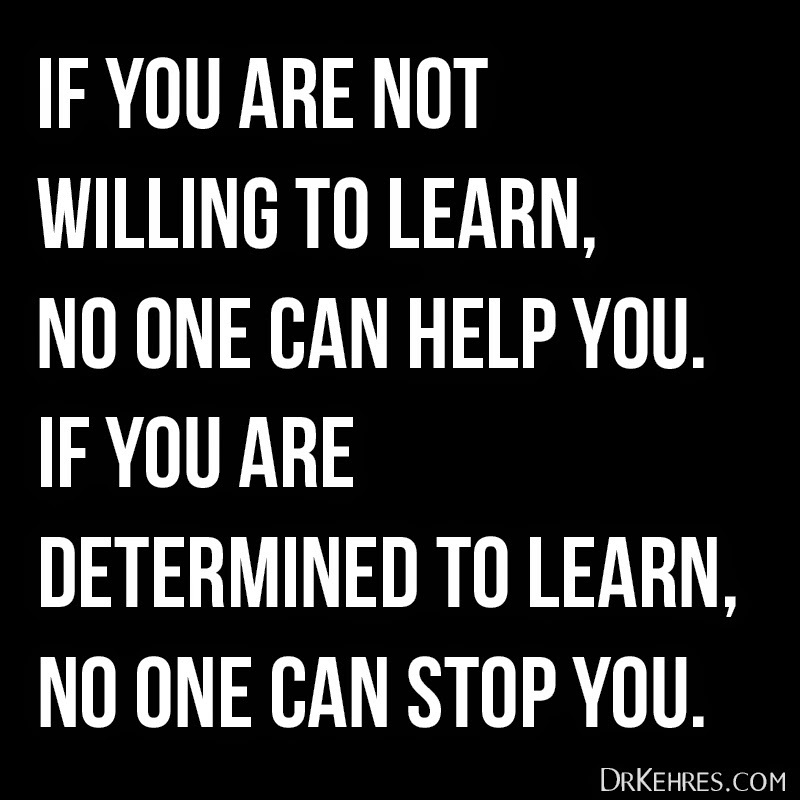 Kehres Health & Chiropractic has three health classes coming up this week! Tomorrow I'm at a local elementary school for Kids Run the Nation - Saginaw. Tuesday will be at the Kehres Health & Chiropractic office for Grains: The Real Truth at 6:30 PM. Friday I'm teaching Prevention of inflammatory conditions at Horizons Conference Center for the Pulse3 Foundation's Women's Health Initiative at 1:00 PM! Hope to see you at the Tuesday or Friday seminar! 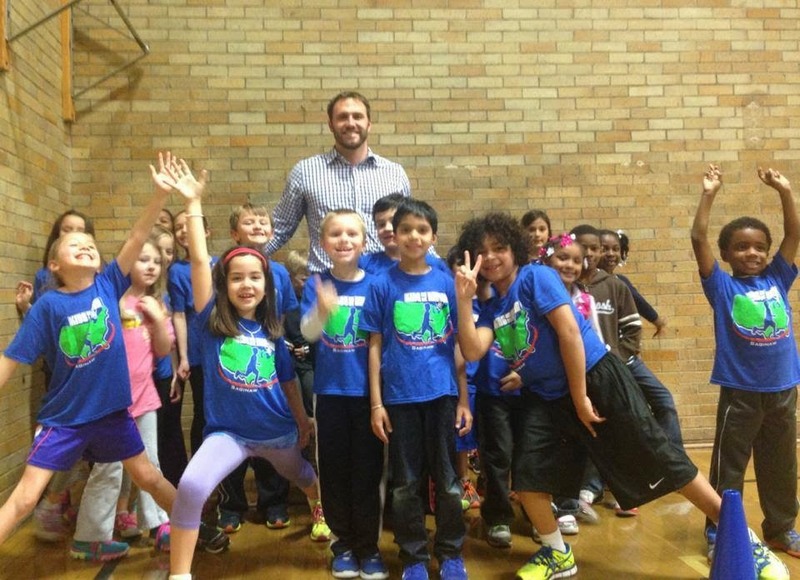 I love teaching to the Kids Run the Nation - Saginaw groups! Today I was at Handley Elementary School teaching about nutrition. I started running with groups like this at a very young age as well so I know the impact it can have on their future!